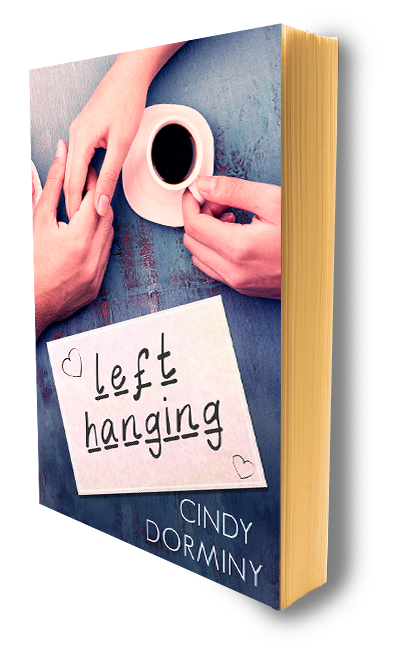 Don’t let the title fool you; LEFT HANGING is not how you’ll feel after diving into Cindy Dorminy’s latest release from Red Adept. Fast forward seven years. Darla and Theo are not a couple, but that doesn’t stop the sparks from flying when they’re forced back together in the music capital of the free world, NASHVILLE.